Storage within the private and public healthcare sector is a critical part of a hospital trusts smooth operations day-to-day. 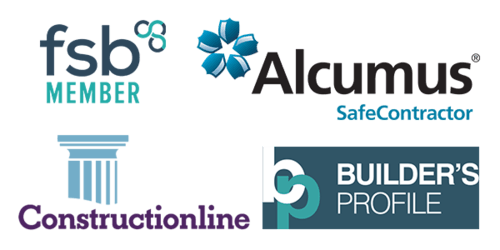 From hospital storage for medical equipment to medical records storage and archiving. Oracle Storage can design and maximise the storage space. 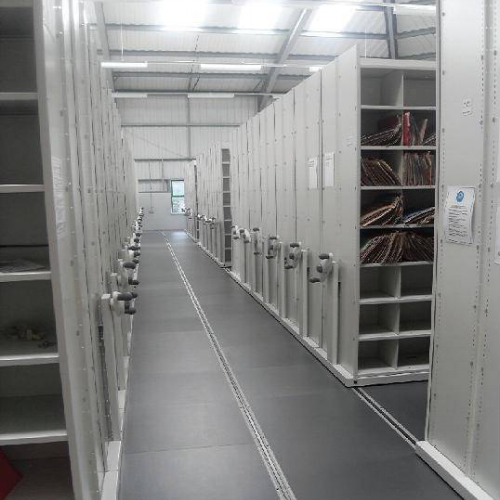 We provide medical record storage to lots of NHS & Private trusts in the U.K. We can design and install both fixed and mobile shelving solutions for either fast access or archived deep-storage records. The mobile shelving system is the ideal high density storage system for medical records storage, either patient wallets or Lloyd George files. We stock a wide range of medical grade shelving which is coated with BioCote® technology which gives products built-in protection against a wide range of bacteria. The system is most common for hospital ward storage, laboratory storage & theatre storage. With the range of accessories including shelf dividers, lockable door fronts, plastic pull out storage bins, it really allows us to be product specific, thus maximising the storage space and capacity. The HTM71 healthcare shelving range was constructed specifically for the healthcare environment. The range accommodate standard sized trays of 400mm x 600mm. Other sizes are available. The units are open have open side frame sand backs, allowing for easy visibility of the stored items and ease of cleaning.The modules are coated with Biocote anti-microbial technology, ensuring that high levels of hygiene are easy to maintain. The Medical Records Department of this Sussex based Primary Care Trust was facing a problem familiar to all Medical Records Managers. Patient records were housed in a number of separate, off-site buildings. With 3120 linear metres of shelving in phase one and a further 1560 linear metres in phase two. In all 585 bays of shelving.